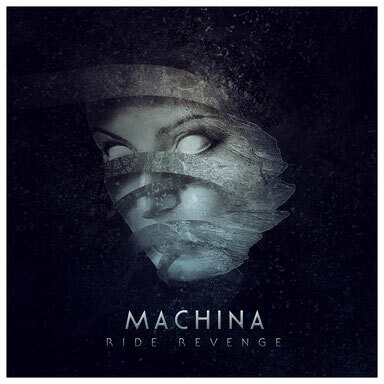 All right you metal heads, welcome to the new MACHINA website! We will release a new album called RIDE REVENGE at early 2018. More info coming soon, so stay tuned in machinametal.